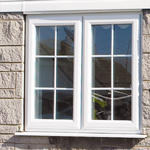 Double glazed replacement windows are the perfect way to give your home a smart new look, we specialize in offering high quality products in a wide range of styles to suit every home. 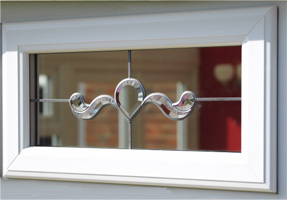 What’s more, all our double glazing products are designed to give you the maximum benefits for many years to come. 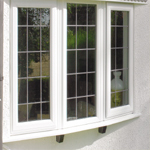 A warm draught-free home with our energy efficient double glazed units. 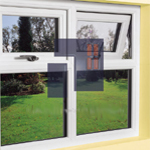 Double glazing creates an insulating barrier which also reduces noise, and can reduce your fuel bills too. 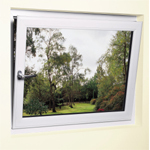 Save time and money on maintaining your home. 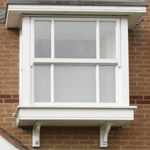 Our low maintenance PVCu frames will not rot or discolor and never need painting. Unique security features give you extra peace of mind that your home is as safe and secure as possible. 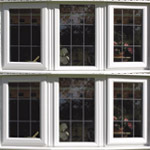 Choose your perfect windows from our wide range of casement, bow and bay, tilt & turn and sliding sash windows. All our windows are tailor-made to order, so you can personalize your design from hundreds of different features, colors and glazing options.